Participating in a Spartan Race is one of the most difficult races out there. It is not for the weak and it is certainly not for someone that isn’t conditioned for it. Training for it is also unlike other types of training either. For a marathon you practice running long distances, for an Olympic lifting contest you lift heavy weights, for a triathlon you are biking, running and swimming at the minimum. 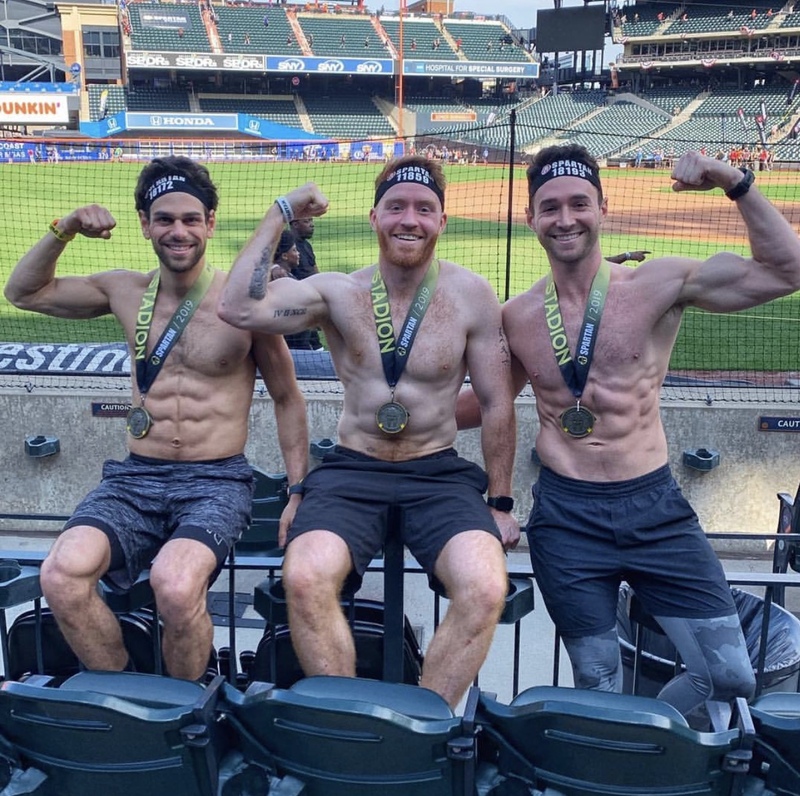 Training for a Spartan Race may sound like the most challenging only because you can’t really go train at an obstacle course every time you need to work out. However, training for a Spartan Race can actually be beneficial for any type of race or challenge you are preparing for. See you need to keep up your training on a daily basis, by building strength and conditioning with as wide a variety of movements as possible. You need to always be putting your body to the test and in creative ways. The Spartan Race isn’t designed for people to race through their normal lives, no it is all about putting obstacles in your way, challenging you to move through different terrains with speed, and being able to use your body in many different ways that challenging you in strength, power and cardiovascularly. One of the world’s most effective types of training is bodyweight training, also sometimes called calisthenics. Calisthenics has been very prominent to everyone from the Spartans of ancient Greece, to our US Military troops. Think of exercises like push-ups, planks, dips, squats, and lunges – exercises which use your own body weight as a resistance tool, that you can always change to challenge yourself as you get stronger. Push-ups are your friend when it comes to upper body weight workouts. Performing many different variations of push-ups can target different parts of your upper body. Another favorite upper body workout of ours though is getting yourself inverted–like handstand push-ups. Being a great Spartan Race participant means being able to move quickly in all planes. The Spartan Race is dynamic so you need to make sure you are comfortable moving in all directions with good stability. Because the big race day isn’t all about being super strong in your upper body or super strong in your lower body. The Spartan Race tests the abilities of your whole body in many different ways. Here is what a sample week could look like for training for a Spartan Race all at home. Tip: Break the push-ups into smaller sets. You don’t want to burn out your muscles right away. 60 minutes of low-intensity yoga, focus on stretching and holding those stretches for a few minutes. Think Yin Yoga. Training for a Spartan Race is tough, but with training weeks that look like this, you are sure to crush any obstacle that comes your way.